Episode 00: Welcome to Our Podcast! 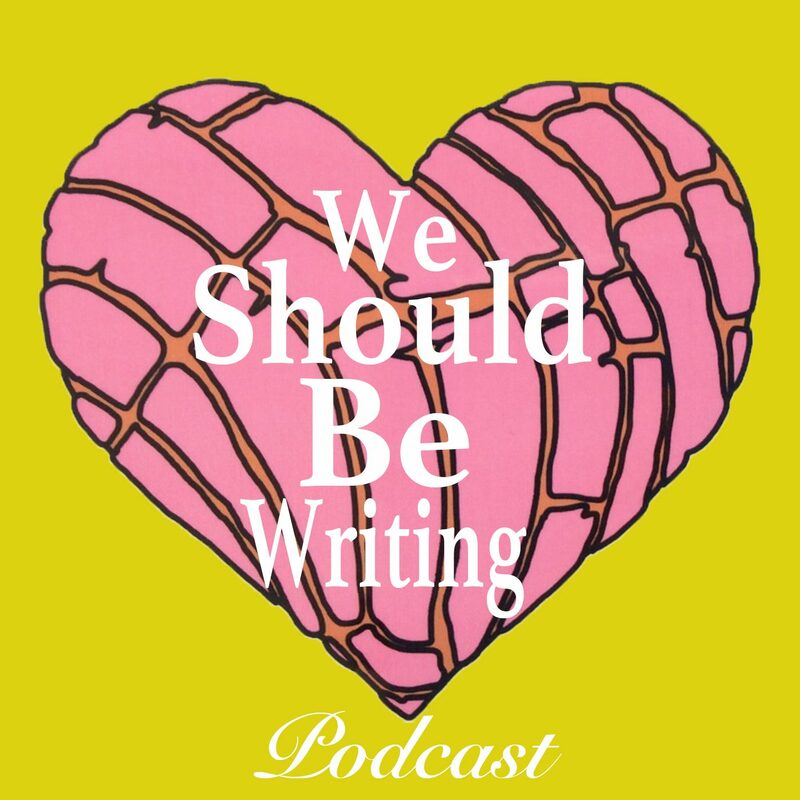 Welcome to our podcast—We Should Be Writing Podcast. Join us, two Xicana besties wildly overshare, talk pop culture, and avoid our dissertations.